Nothing fancy here, just a collection of all the scores from around the state for the boys' basketball and hockey tournaments. If you see a score we missed, or spot an error, Tweet our fearless leader @HerewegoJoe. Also note that these scores will be updated throughout the night, so be sure to check back! Ed. 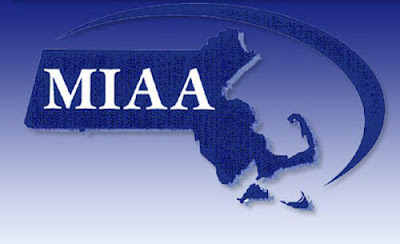 Note- There are no MIAA basketball games tonight. Be on the lookout for our sectional final previews soon!